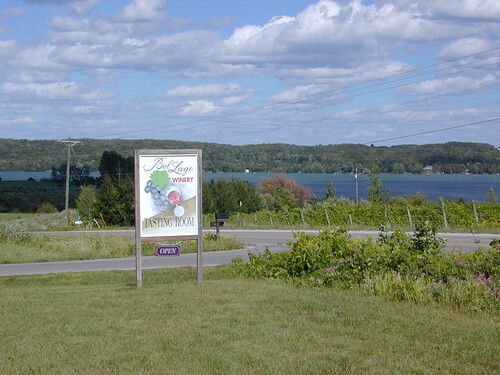 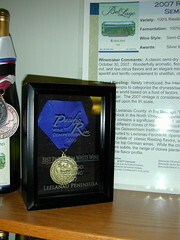 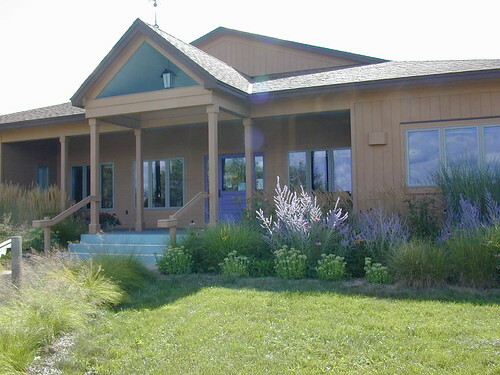 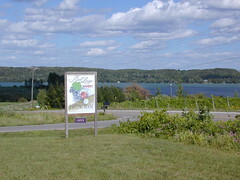 Bel Lago wines are made from grapes grown in family-owned vineyards overlooking Lake Leelanau and Lake Michigan. 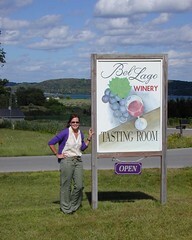 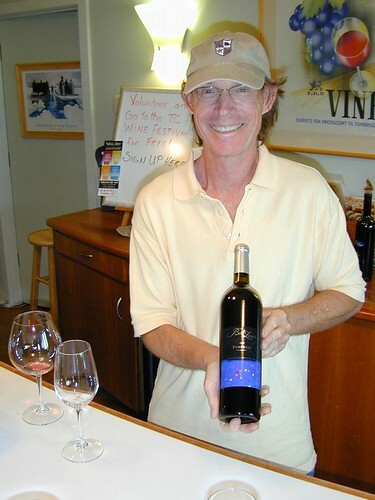 Bel Lago Vineyards and Winery was founded in 1987 by Domenic, Ruth, and Amy Iezzoni and Charles Edson. The emphasis at Bel Lago has been on quality, with an unwavering commitment to excellence. We are winegrowers, and believe firmly, the old adage “the wines are made in the vineyard”. 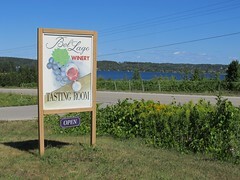 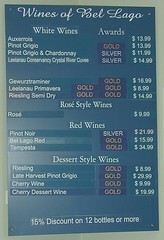 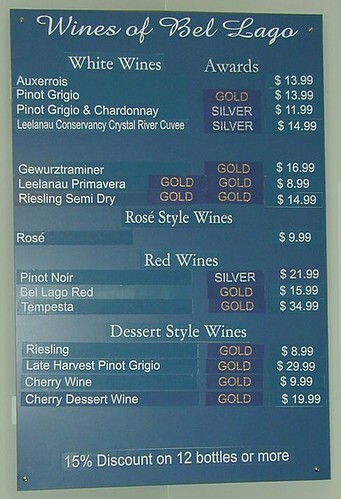 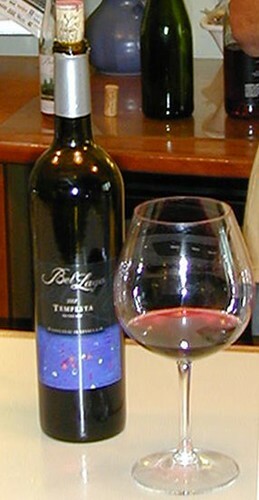 Bel Lago wines are based on the production of quality fruit from select clones of a very unique varietals mix. 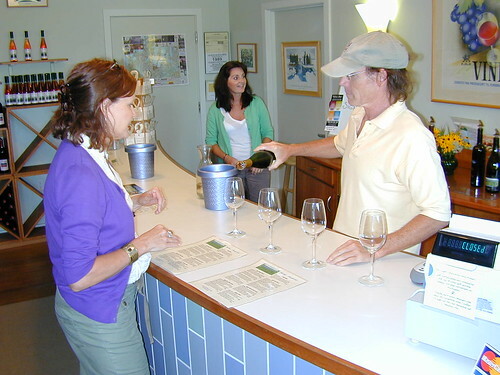 We invite you to enjoy our carefully crafted Pinot Grigio, Chardonnay, Pinot Noir, Riesling, Auxerrois as well as a variety of other wines. Click on photos for slideshow view.